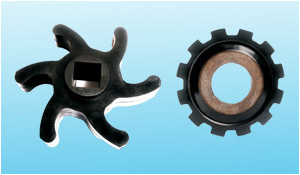 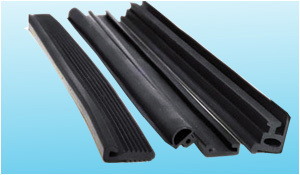 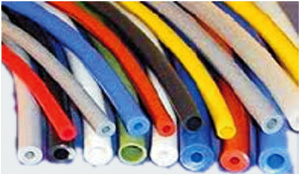 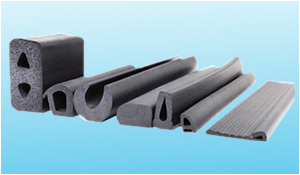 We are a well established manufacturer and supplier of a superior range of Poly Acrylic Rubber Parts. 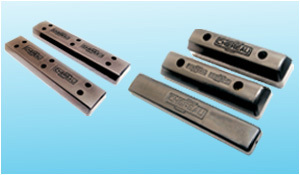 These are extensively demanded by construction and automobile industries for reducing friction and smooth sliding of buffer and glass of windows. 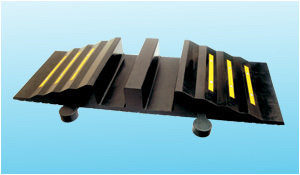 These products are manufactured according to the requirement of the client's specification. 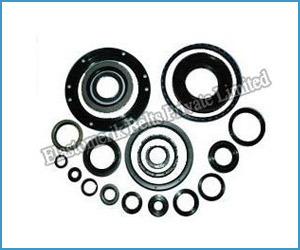 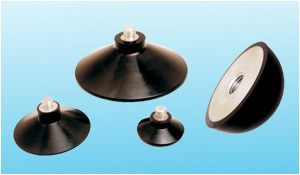 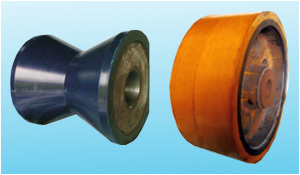 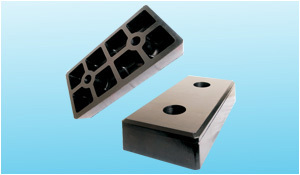 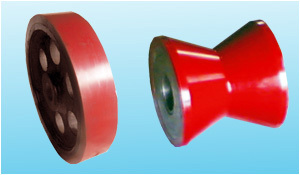 They are widely used in various industrial applications.